On what basis the allegations about changing country's foreign policy were voiced – the political interpretation of “defense case”, the scandalous statement of Minister and the decision of Prime Minister. Who attacked – the Prosecutor Office to the Defense Ministry or vice versa? 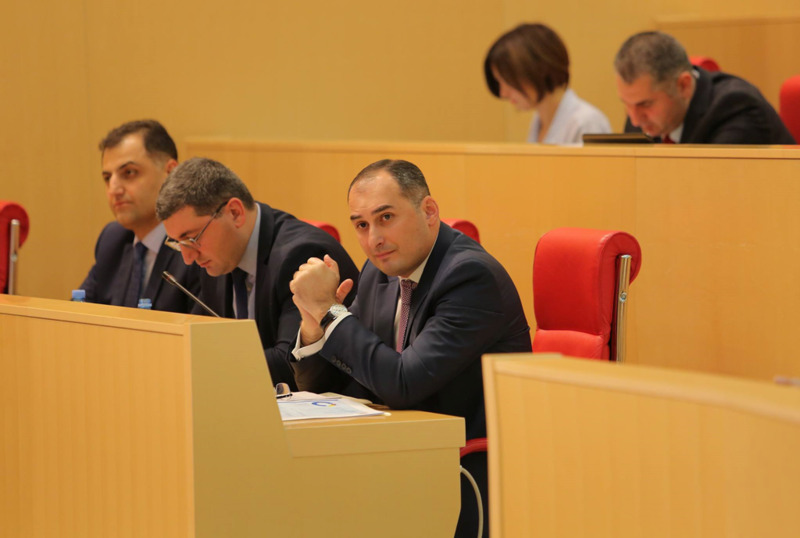 Who met Irakli Alasania at the Political Council session of Georgian Dream and on what basis Georgia’s President says that the country is governed from backstage. Whether or not the process of collapsing of the coalition will be launched? “Moambe” News Program of First Channel of the Georgian Public Broadcaster (GPB) will offer an exclusive interview with the former Prime Minister Bidzina Ivanishvili on Saturday at 20:00. He will answer the questions of Irakli Chikhladze.